Roof Replacement or getting a New Roof with Hialeah Roof Repair will make you sigh with relief. From Inspection to completion you will be aware of every step of the process. Our staff are trained to provide customer service above and beyond anything you've experienced in a roofing contractor before. They are knowledgeable, reliable and just plain handy. 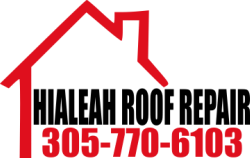 Hialeah Roof Repair staff go out of their way to make you comfortable with the process of your full Roof Replacement. We'll go through each step with you from Property Protection, to Removal of old Roof Material, Roof Installation and Roof Waterproofing to Site Clean up and Final inspection. 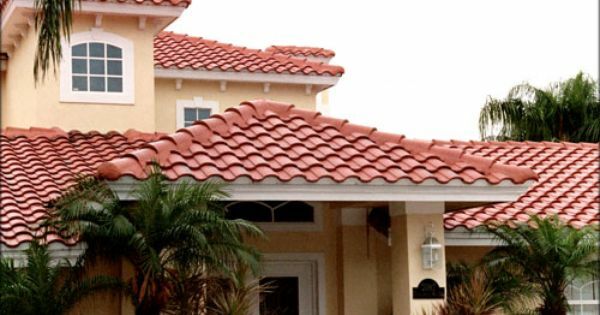 Our team of Professional Roofers knows that each step of the process is important to the homeowner. We take a "No Surprises" approach to roof replacement. Each day will be planned and executed in a timely manner with progress updates are given. Give us a call to schedule your Free Inspection and get this process rolling.